The Smylies team are proud to provide Meridian spreads and bars for worldwide export. All their products are made with ethically sourced ingredients and as a brand, they have made a commitment to say no to palm oil! 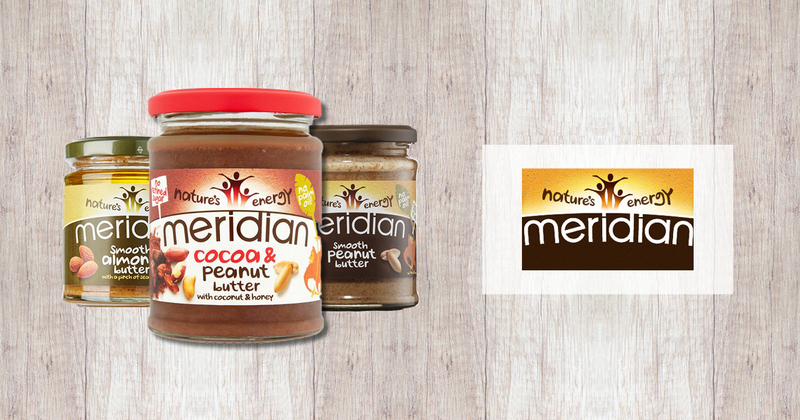 From spreads, bars and butters, Meridian provides a healthy alternative to snacking. 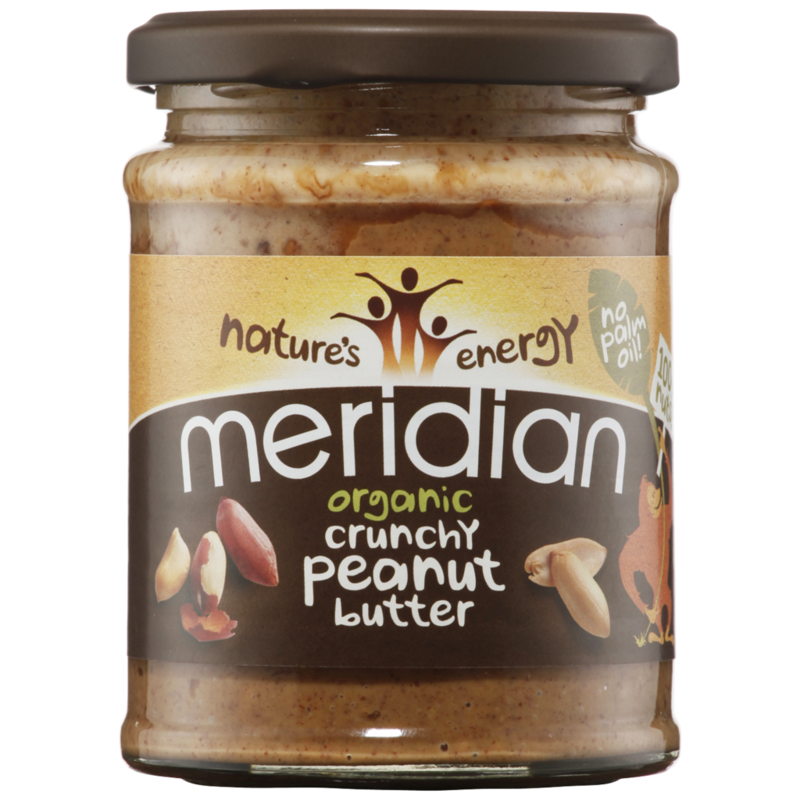 The Meridian peanut and nut butter spreads can be used as an indulgent topping on toast, or their Hazelnut Spread is delicious as part of a baking recipe. With such a wide array of flavours from cashew to almond, they even taste good in smoothies, adding a unique and nutty taste. In recent years there has been an increase in consumers choosing healthy alternatives, so Meridian pack nutrient rich nuts and seeds into their products without any added trans fats. Peanut Butter spreads contain 100% skin on peanuts! All of Meridian’s products are suitable for vegetarians, made with the finest quality ingredients, all of which are free from GMO. Naturally, peanuts are a great source of protein and Meridian’s snack bars have around 6g per bar. Smylies export their peanut bars in a range of flavours, including banana, berry and cocoa. We even export their cashew bars which have a lower fat content than most other nuts. For more information on the Meridian Nut Butters, or if you would like to know more about the products Smylies have available for export, then please get in touch with our specialists today. Call us on +44 (0) 151 653 3335 or contact us online and we will get back to you as soon as possible. All of Smylie’s orders arrive in temperature controlled vehicles, so the quality of your products are never comprimised.